Eddie slotted home to make it 2 - 1 after Plymouth had taken a 2 goal lead. City went on to score further goals from Steve McPhail (pen) and Miguel Comminges. Plymouth levelled from former Bluebird Simon Walton. He scored the games 2nd penalty after a harsh decision against Tony Capaldi. A strong City line up included new signing Chris Burke. 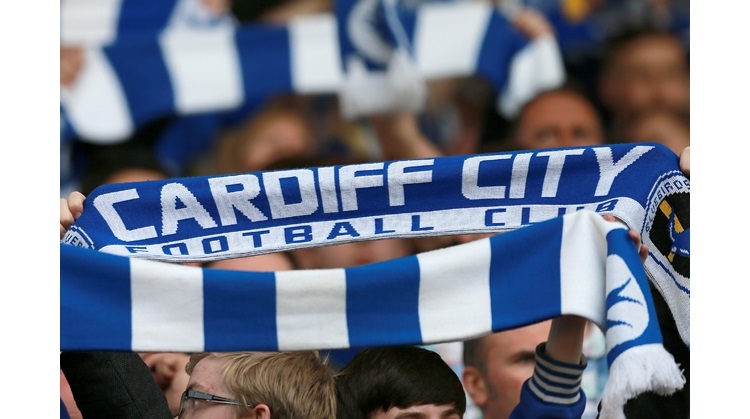 Highlights available here for Cardiff City World subscribers.